So the time comes round once again! 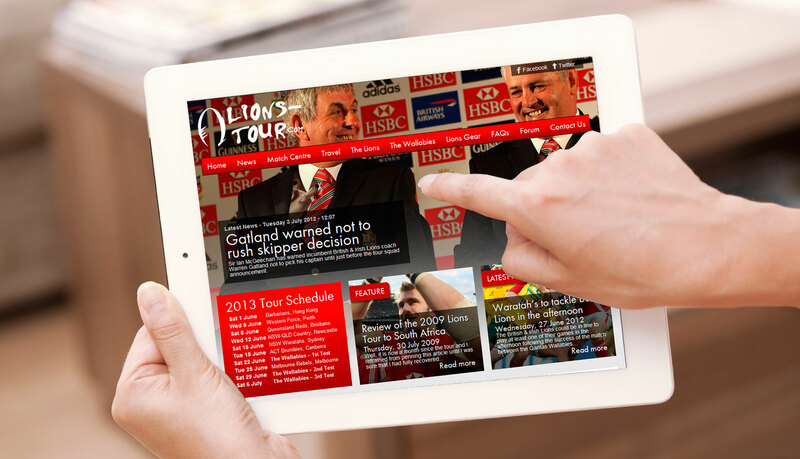 The Lions is only 12 months away and as the original, biggest and best unofficial British & Irish Lions site, it would be remiss of us not to do our customary update for the Lions tour in 2013. So what does this mean exactly? Well, we hope it means a great deal for you over the nexct few months, not just a pretty redesign. Let us take you through the key points though. We’ve changed the way we look for a few reasons. Firstly, it was an old and stale design from the previous tour in 2009 that was in much need of a refresh. We felt that the old site was a bit dark and unwelcoming, so we’ve tried to brighten up the site all round. We’ve added much more imagery and photos, including the ability to have our featured image for the story in the background of the page. The images of the players training and during the matches are so good that we really wanted to make a feature of them in the new design and show them off at their best. We’ve also made the whole site as accessible as possible and it should work well on devices such as iPads and tablets as well as traditional computers. We’ll be doing more mobile stuff in the near future too so we’ll get round to making everything as accessible as possible for you. We’ve tried to make the site more interactive. Our old design was always a bit tricky for you guys to get involved. Previously, you had to be registered for the site to be able to comemnt on news stories and features. We’ve stripped back these requirements and now you no longer need to be registered, although we will moderate comments to make sure they are suitable for the site before we publish them. We’ve added more social features too to make it easier to share content on the site and to keep up to date with what’s going on here at L-T.com. Hopefully, it should be easier for you to share stories and features with Facebook and Twitter and get others involved. We’ll certainly be doing our bit and will be making our content more accessible across a much wider variety of platforms to make it as accessible as possible for you. As you can appreciate, with these things, there’s always a mountain of stuff to do and some of the content and graphics needs completing, but we wanted to share it with you as soon as possible. 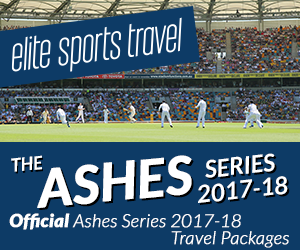 We’ll be introducing many new features over the coming weeks and months, but first stop is to get the rest of the site in shape and ready to attack the run up to the tour. Bear with us, and if you see anything that needs fixing, either tweet us, drop us a comment below or email us and we’ll get it sorted. So, dare we ask, what do you think? We’re pleased with the results, but it’s not really about us, it’s about you. What do you think? What do you like and not like, what can we improve and do you have any suggestions for making the site better? Feel free to use the comments form below and we’ll publish your thoughts and if you have any great suggestions for the site we’ll look to include them in our future developments for the site. Next Story → Big Lions travel news coming very soon!